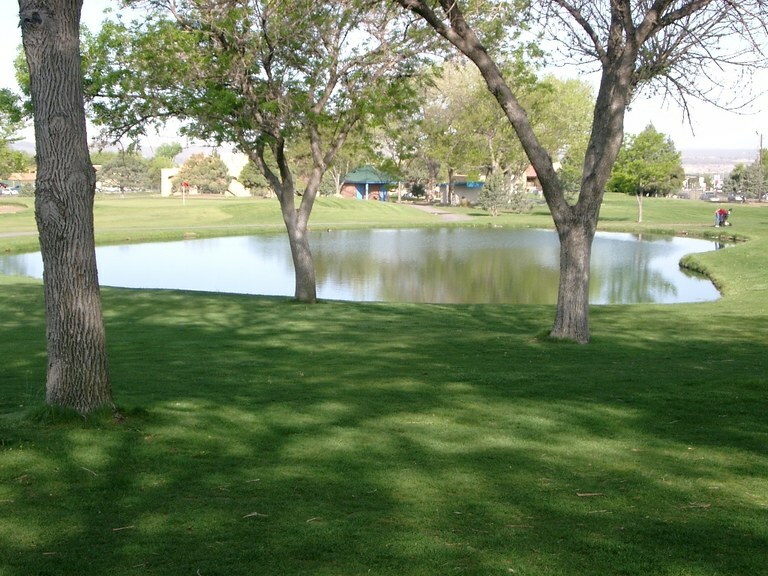 The City of Albuquerque, acting through the Parks and Recreation Department, is intending to increase the green fees by $1.00. The proposed new rates would take effect April 15, 2018. Interested members of the public can pick up a copy of the proposed rate changes at 1801 4th Street NW at the Parks and Recreation Administrative offices of call 505-768-5371. 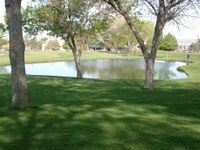 An electronic version can be obtained via the City of Albuquerque's website: www.cabq.gov/golf. A hearing on this matter is scheduled for Monday, April 2, 2018 at 3:00 p.m. The hearing will be at the Ladera Municipal Golf Course Banquet Room, located at 3401 Ladera Dr. NW.